Working with the Massachusetts Institute of Technology, CMT advances its kinematics model further, producing more accurate angular acceleration measurements. 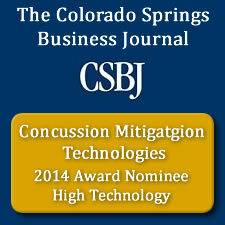 CMT Completes another Successful Test of The Smart Cap®! CMT to release new version of Smart Cap® software for Smart Phone devices.